PRICE REDUCTION!! First floor - end unit in popular Fisherman's Wharf condo complex. 2 bedroom - 2 bath split bedroom floor plan. The complex has a beautiful pool area and shuffle board. There is also a fenced area for boat storage. 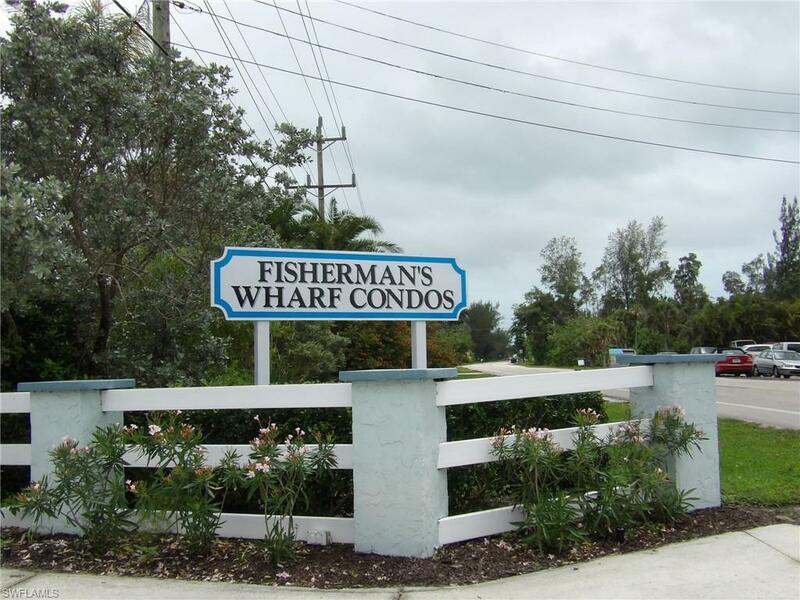 This condo is priced to sell!